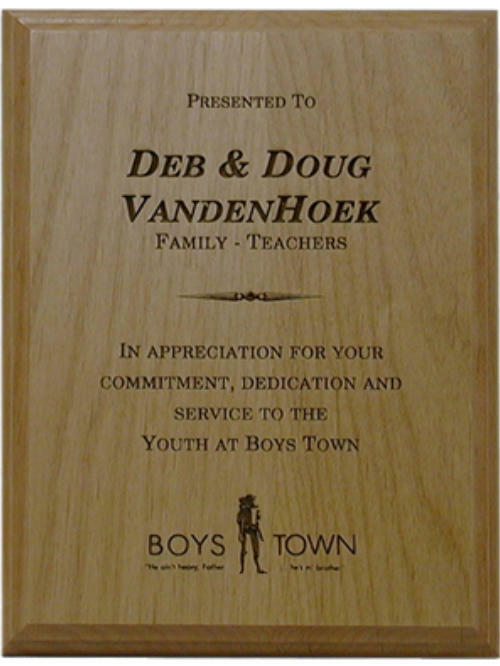 Red Alder is light in color, tan to golden, offering excellent color contrast for laser engraving without the need for color filling. Grain pattern wavy to straight. Consistent medium density. 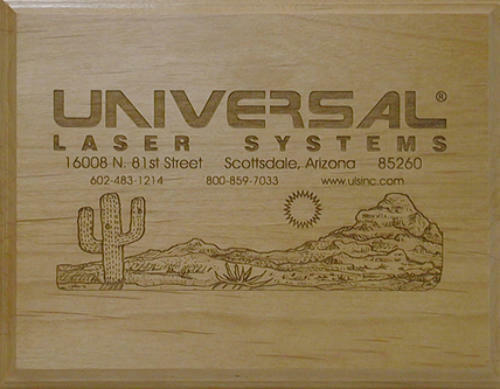 The combination of light color, high color contrast and ease of laser ability offers award dealers with or without laser engravers another dimension for filling their customers needs. Color back filling not necessary. Found in cool, moist environments below 2,500 ft. west of the Cascades.